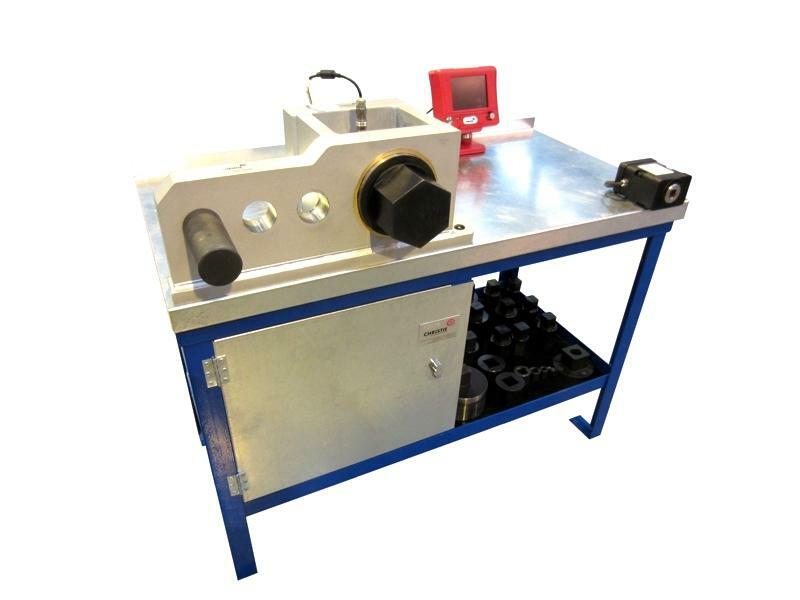 The W. Christie Torque Tool Calibration Table is a versatile calibration system, capable of use with a range of torque tool types and sizes. 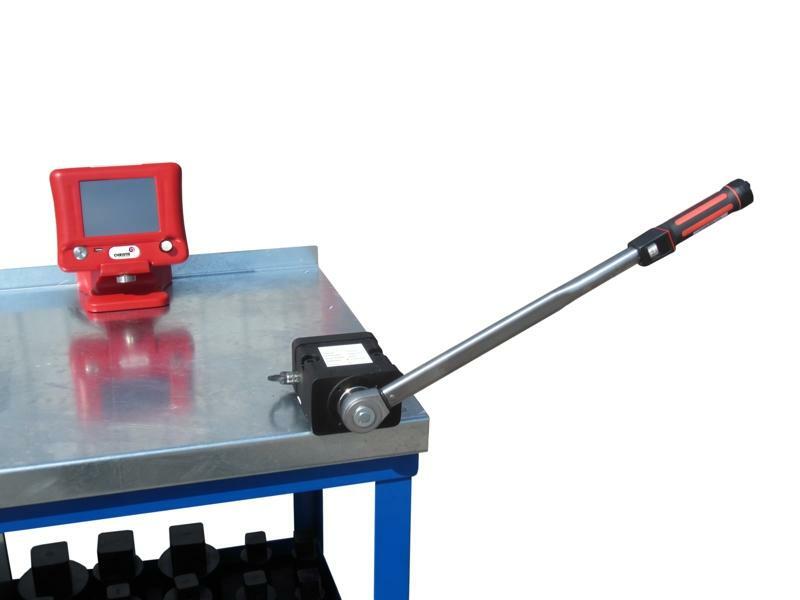 A 'T Box' Torque And Angle Instrument with touch screen technology is utilised for data input and display. 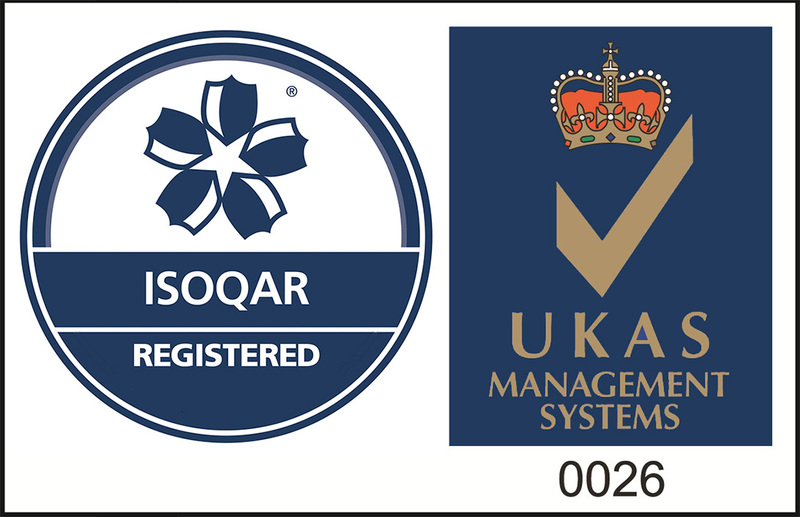 It also comes complete with Test & Data Management Software. 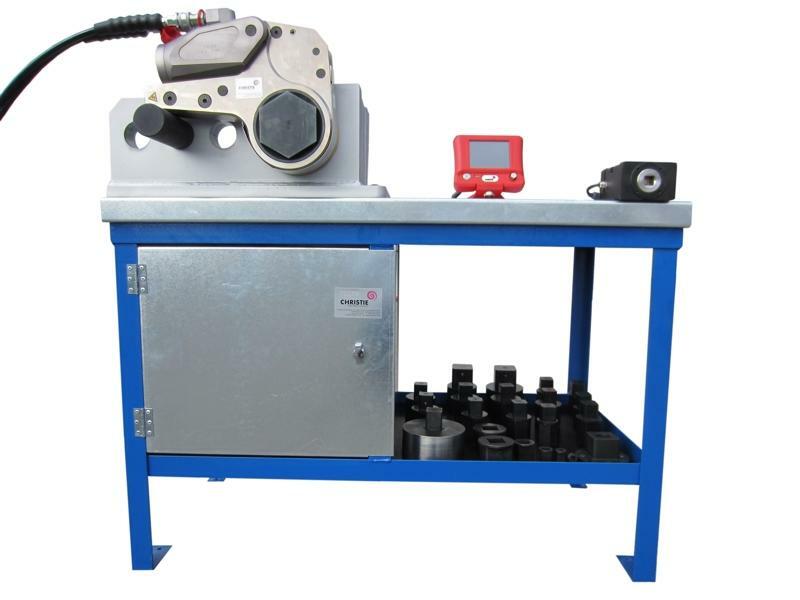 Both transducers are classified to BS7882 with an accuracy of +/- 0.5% of reading. 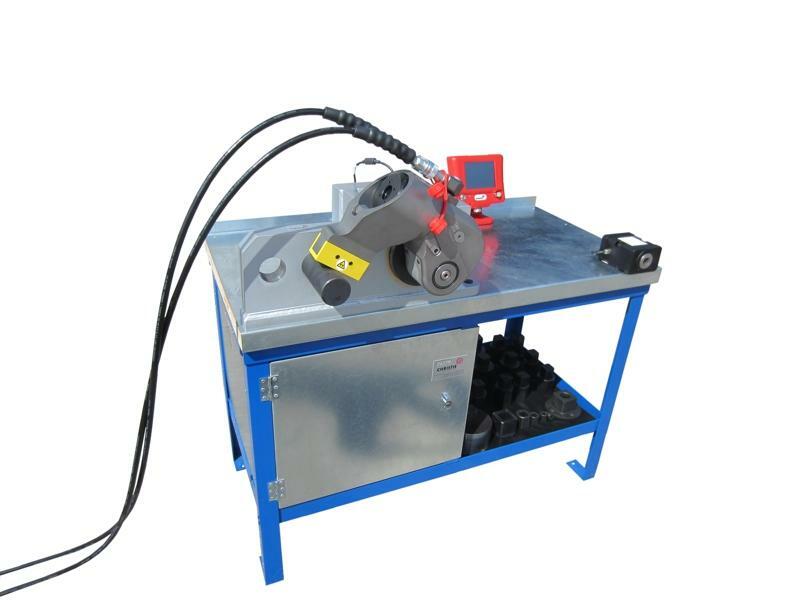 The system also includes a Smart Torque Block Calibration Instrument capable of use with torque wrenches from 20 - 1,000 Nm. 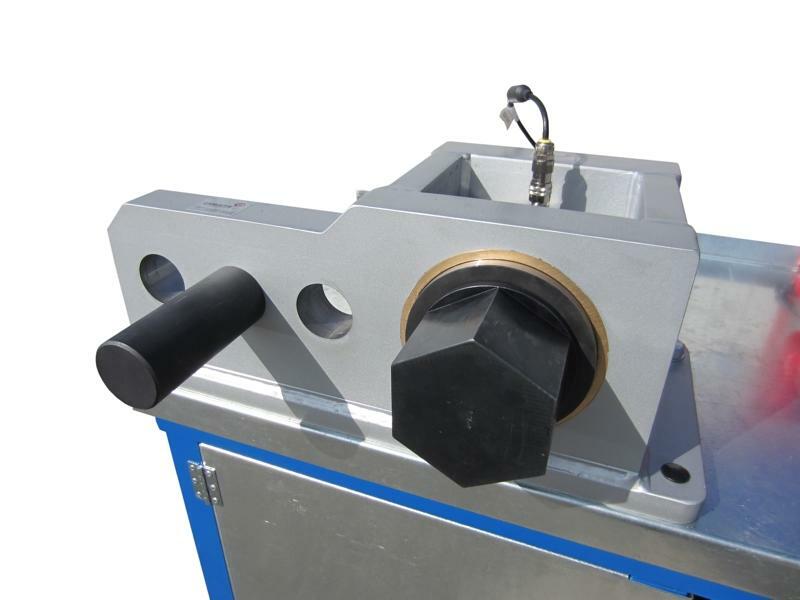 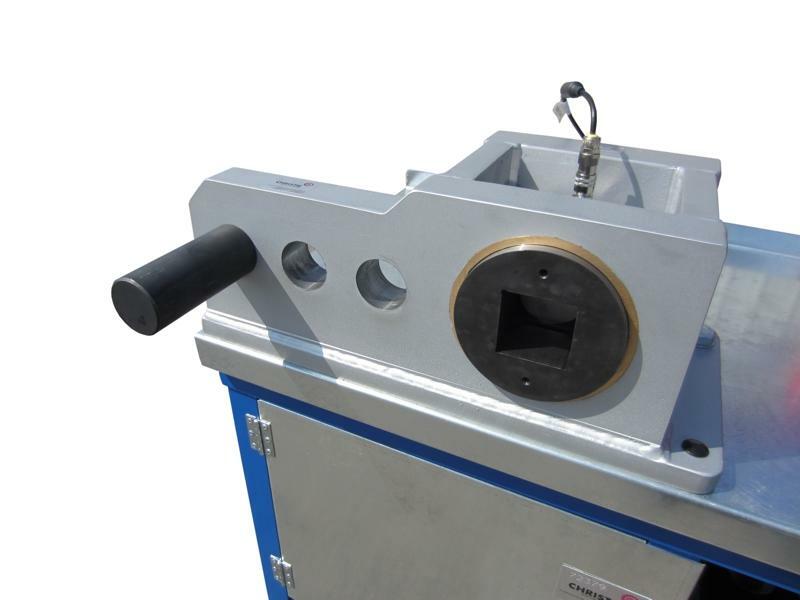 The Calibration Fixture is designed with an adjustable reaction post for use with various size tools. 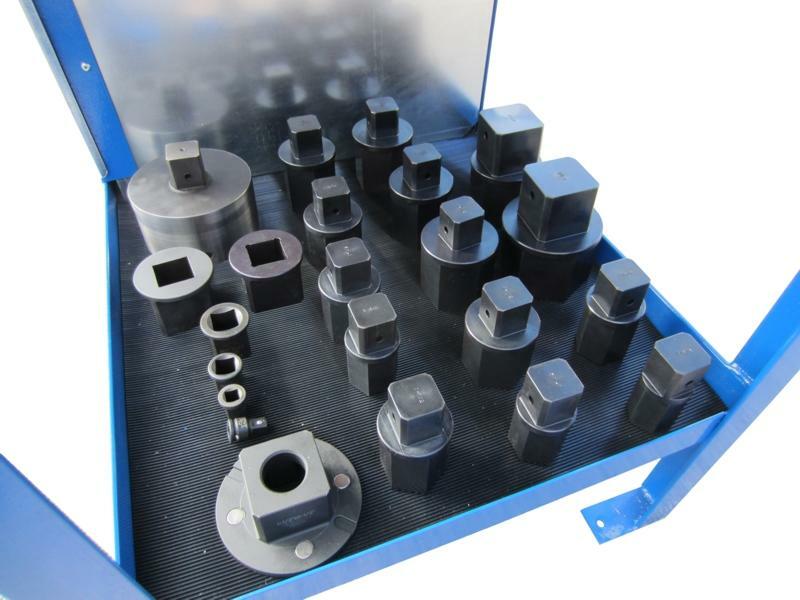 A combination of drive adaptors, reducing sleeves, and socket adaptors makes this calibration table extremely versatile in respect of the tools that can be calibrated.